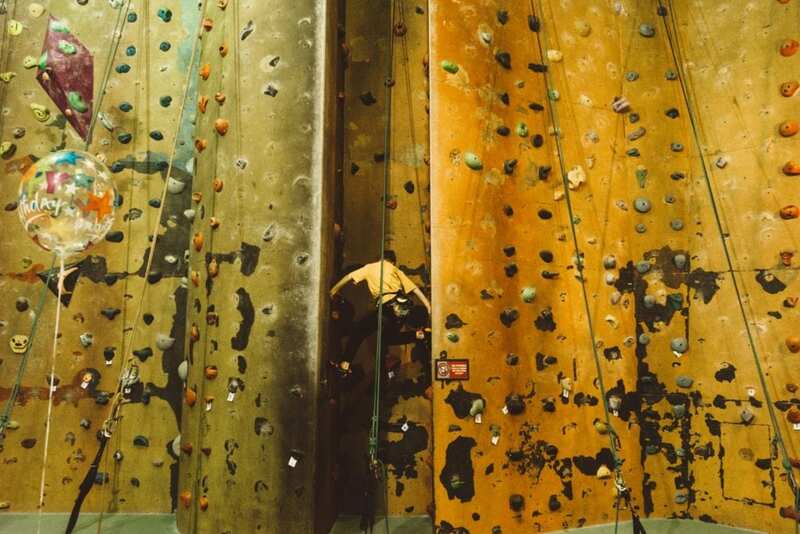 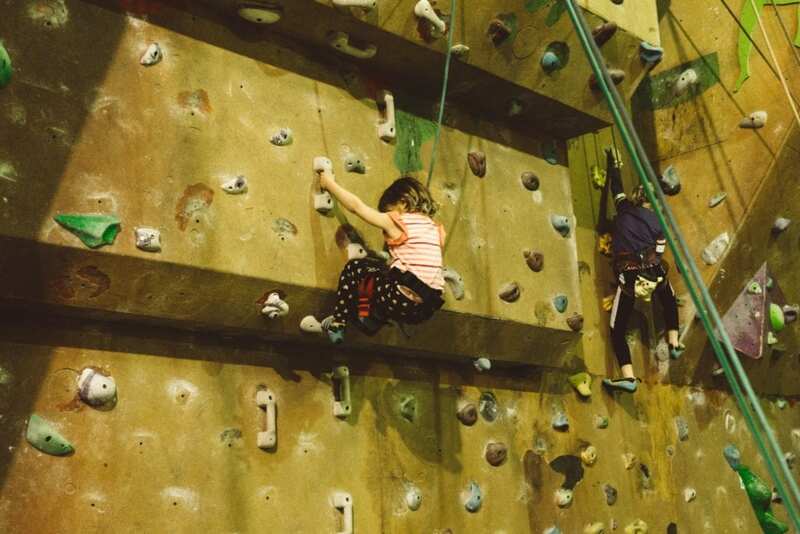 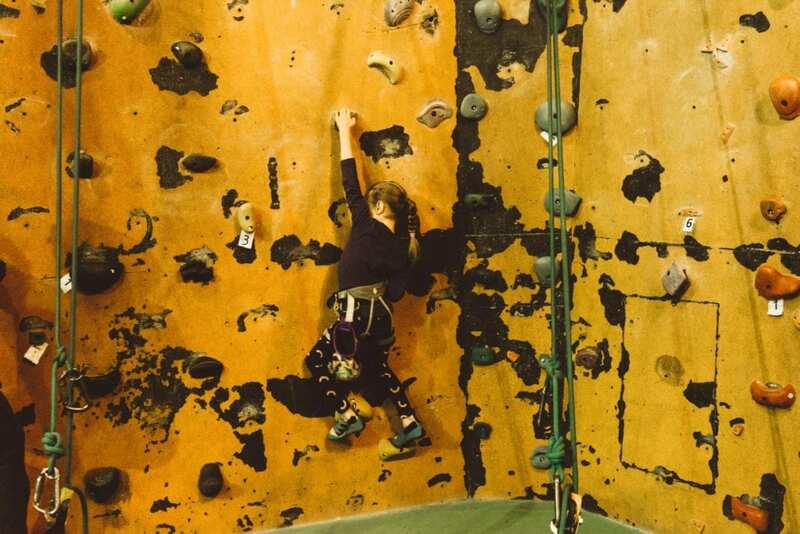 The Climbing Centre is located in Penrith at 3/16 BOREC RD, NSW 2750. 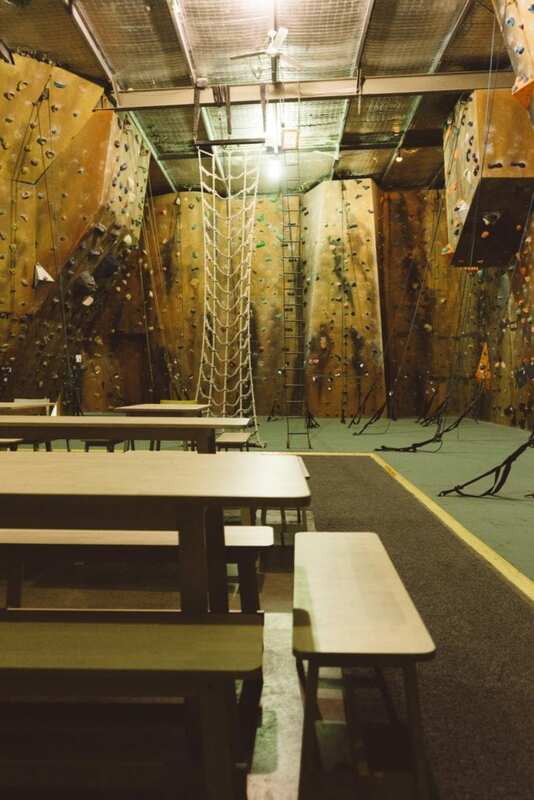 We encourage everyone to climb at their best and we believe in educating our customers about climbing indoors and outdoors. 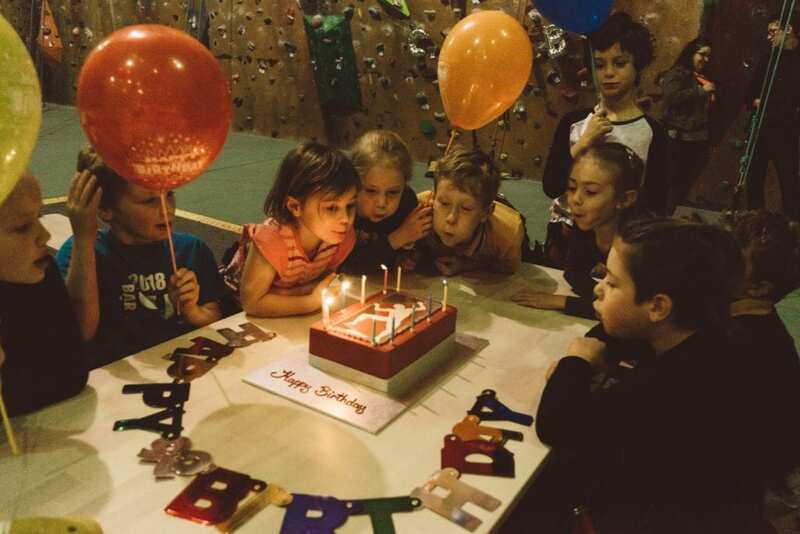 You will always be greeted with a friendly smile and friendly service. 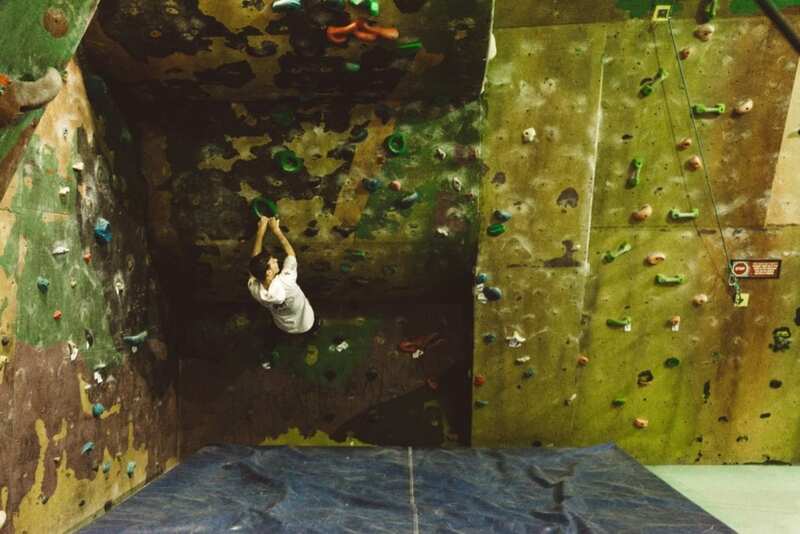 Our staff are always psyched to help out with training and climbing and are always psyched to go climbing! 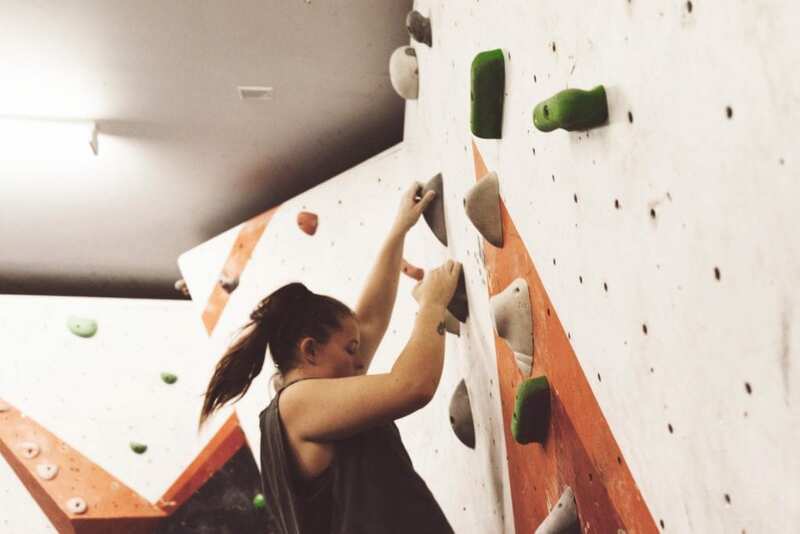 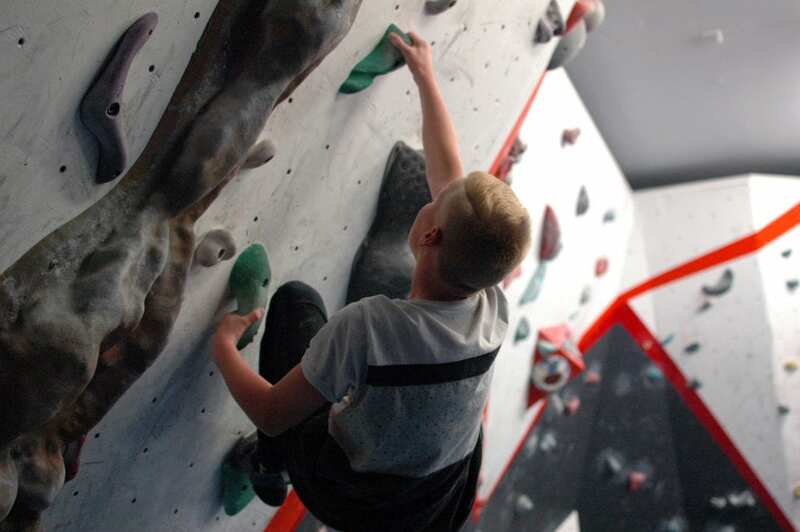 Our new unassisted advanced bouldering area upstairs is perfect for those looking to work on their bouldering and overhang skills without the need for ropes. 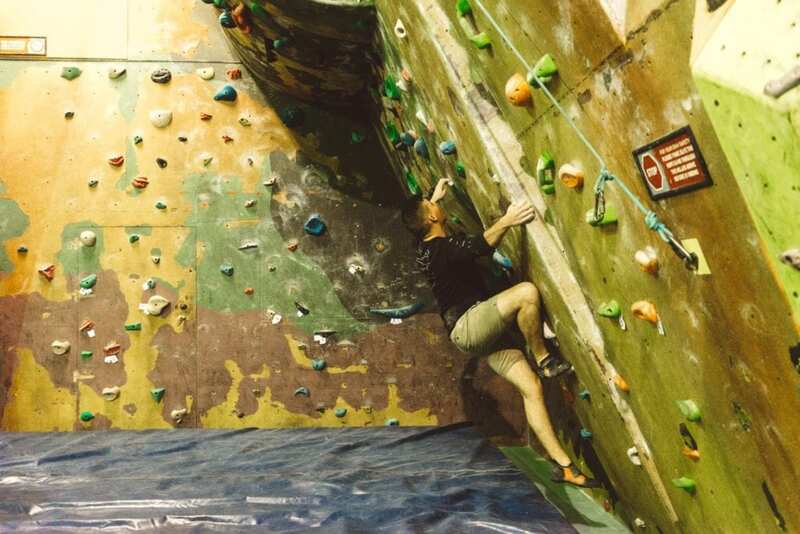 Plenty of fun problems and creative routes to work through. 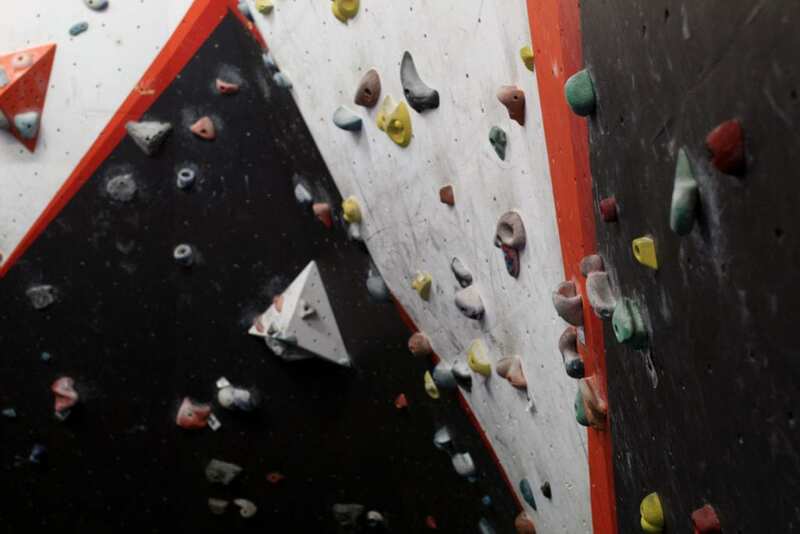 This area is fitted with safety mats for any falls and provided only for intermediate to advanced climbers. 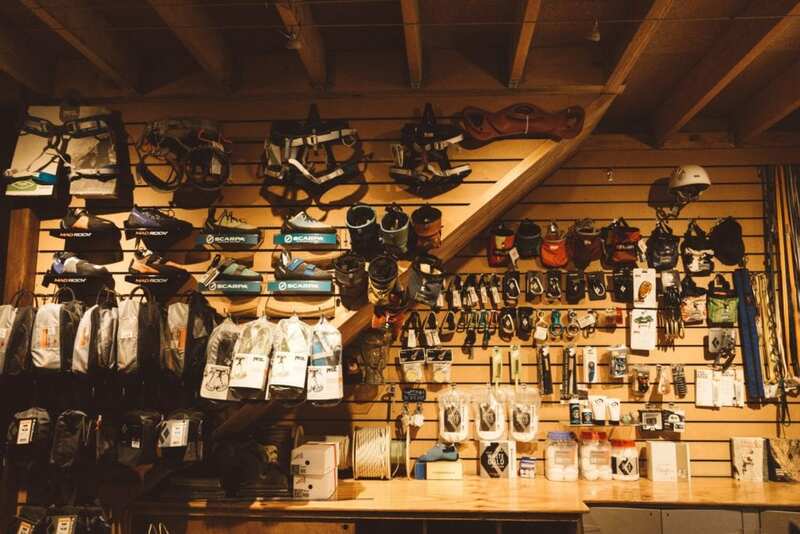 We’ve got all the GEAR! 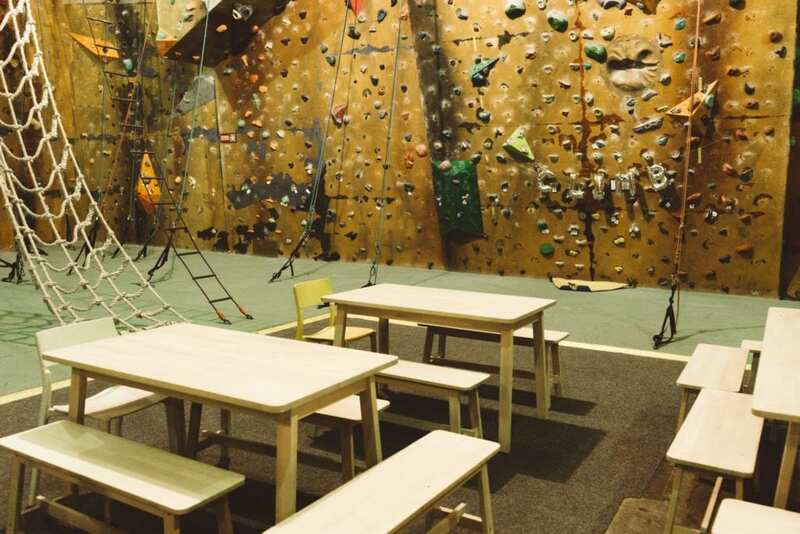 The centre also caters for all your climbing needs. 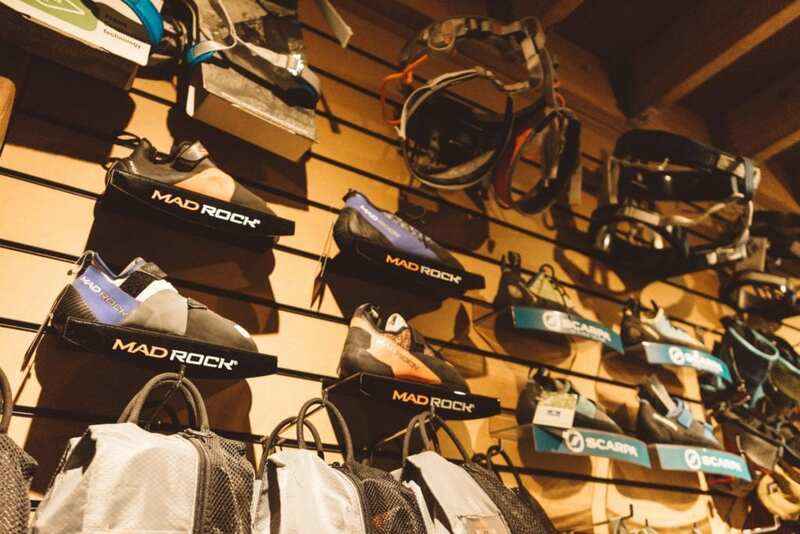 Our gear shop located at the front of the gym has everything you need for your climbing adventures both indoor and outdoor. 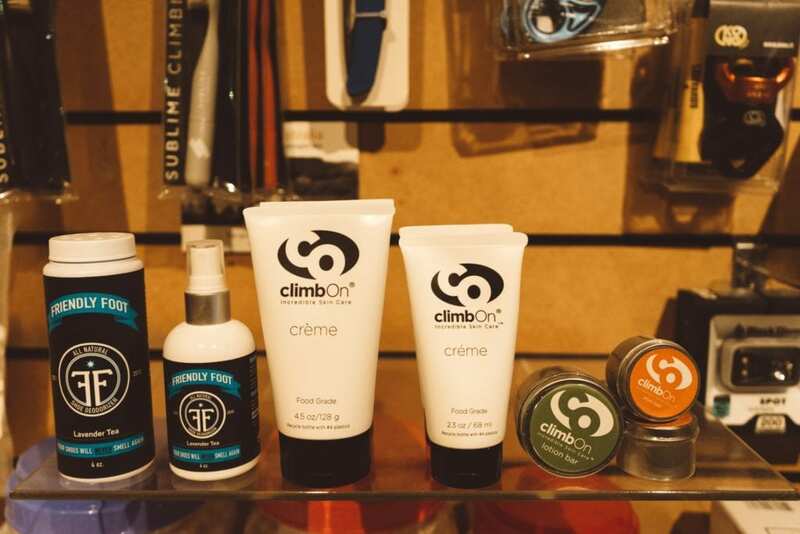 Drinks are also available for purchase at the shop to keep you hydrated after dominating that last climb. 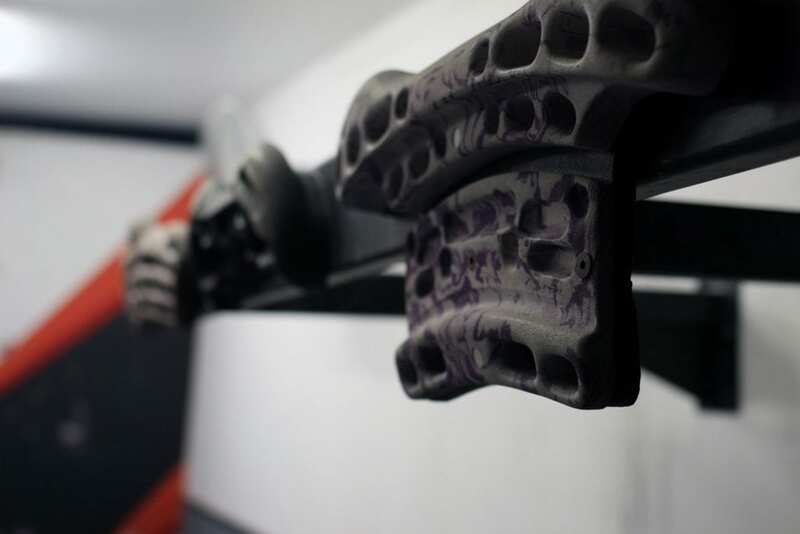 Please give us a call for any questions on our range of products on 02 4731 1130. 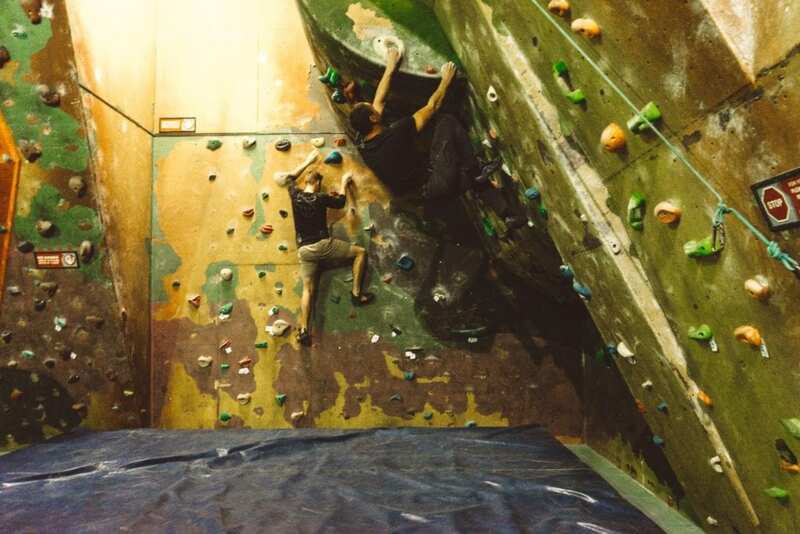 We also provide access to our gym facilities for you to work out, keep fit and increase your conditioning and strength so you can improve your climbing. 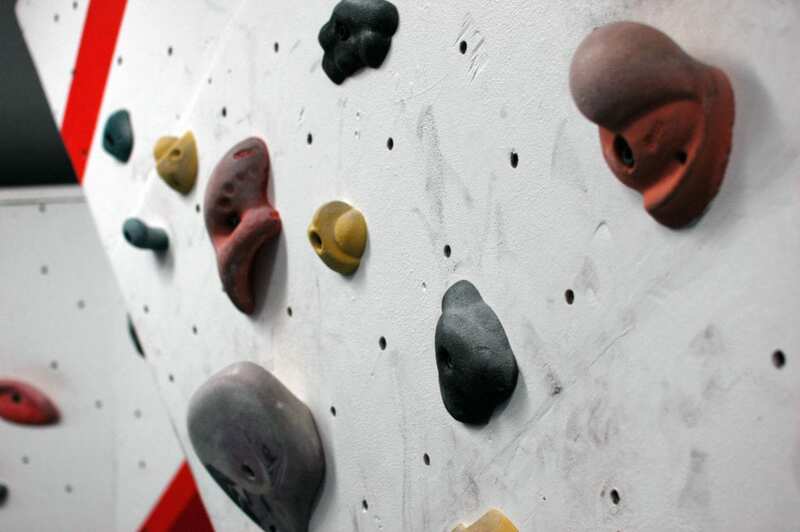 Ask us about the best routines for improving your climbing conditioning.